Sign up and receive Property Email Alerts of Apartments to let in Shakas Rock, Shakas Rock. In a secure complex Santorini offers family living. Nice lock up and go apartment. It is an upstairs unit with sea views. 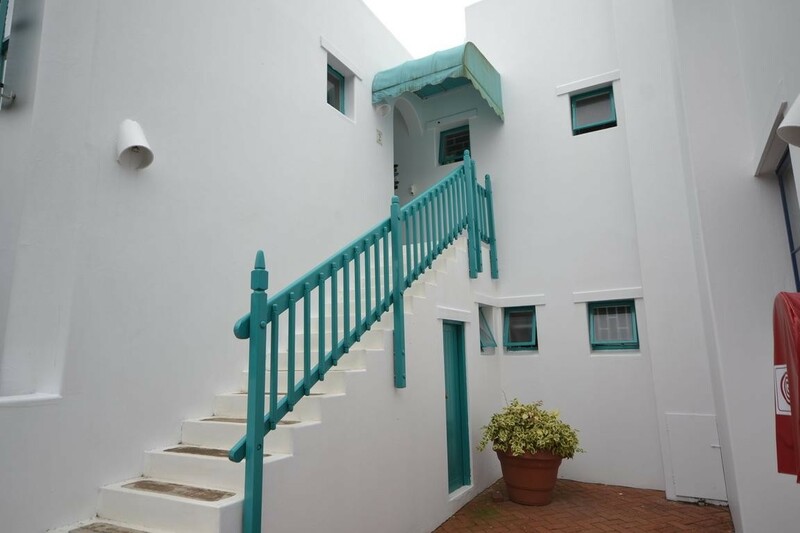 Situated on a hill overlooking the sea and in between Thompsons Bay and Willards with direct private access to the beach. Swimming pool is right in front. You're only a few short minutes drive from shopping, schools and the rest of the town. Inside you'll find a fully furnished apartment with luxurious touches. - Open living room that leads from the kitchen to the verandah. Sign-up and receive Property Email Alerts of Apartments to let in Shakas Rock, Shakas Rock.